Thanks brother and sister. 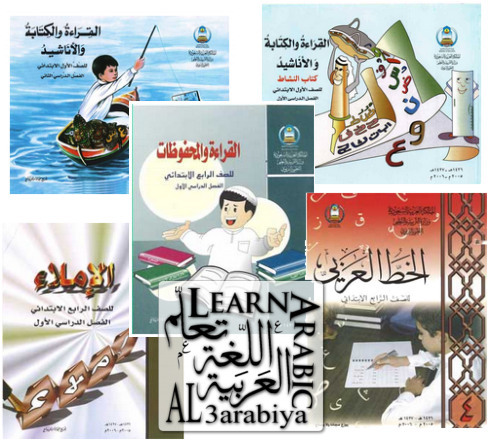 that you provide many source for learning Arabic for us. and I have question about the books. I am looking for the serise of Palestinian textbook…I did download some of them last night. but why I can not find today? please inform me after check. thank you a lot. A.a.w.w Brothers! anybody can upload lexicon of alkitab alasasi (lexicon of the 3 part series and not the 6 part series). Thanks in advance.